In the WEC-qualifying for the six-hour race in Bahrain Lietz and Makowiecki clocked the sixth fastest time. Finishing second and third at the penultimate round of the FIA World Endurance Championship allowed the Porsche LMP Team to successfully defend the drivers’ world championship title as well as the one for manufacturers. Richard Lietz and Frédéric Makowiecki secured second place in the GTE-Pro class with the Porsche 911 RSR after a spectacular catch-up race. 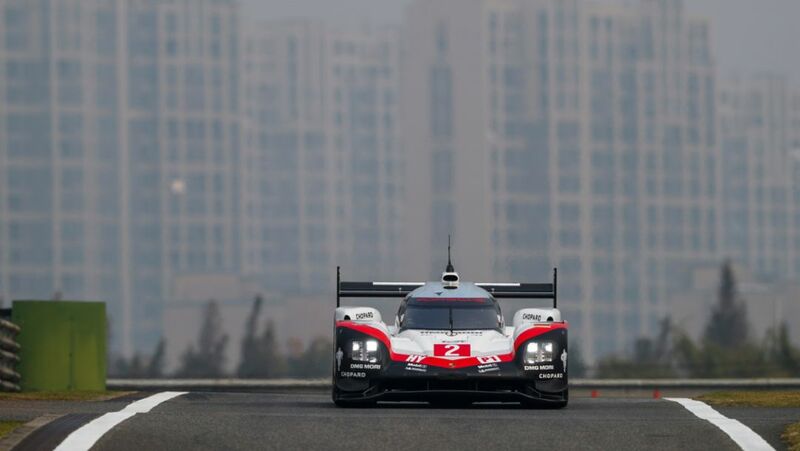 FIA WEC: The two Porsche 919 Hybrids will start from positions two and four on the grid for the six-hour race at the Shanghai International Circuit. Porsche E-Performance: The Porsche 919 Hybrid demonstrated its design and technology. PCCD: Round 14 on Sunday saw Olsen finish on second place. Only Thomas Preining was faster. Porsche set a new record. Both Porsche 919 Hybrids monopolize the front row for the race in Austin.